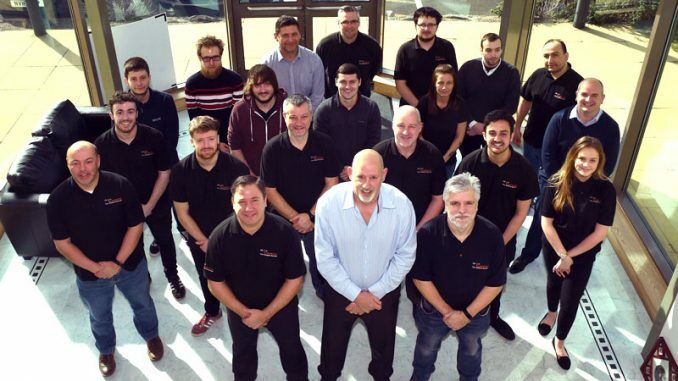 Tees Valley Business Compass has created a networking event of a different kind by partnering with NERF Wars Networking to do a series of Tees Valley events dubbed Networking and NERF Wars. Taking place from 6-9pm on Wednesday November 28 at Borough Hall, NERF WARS Hartlepool promises to offer networking “like no other”, building on the success of the Darlington event. 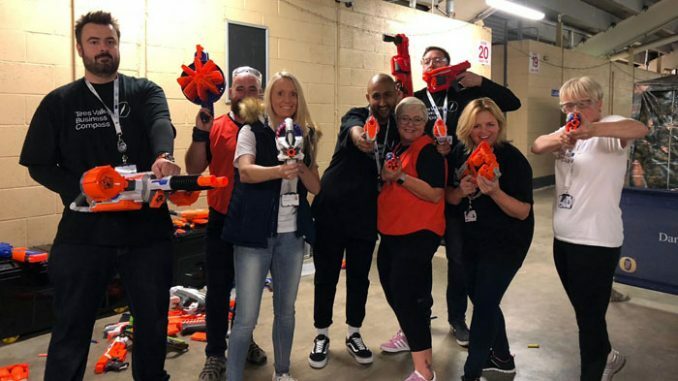 Gemma Walton, marketing and events manager at Tees Valley Business Compass, explained: “We decided to do something a little bit different for our events, and we think NERF WARS definitely does that. 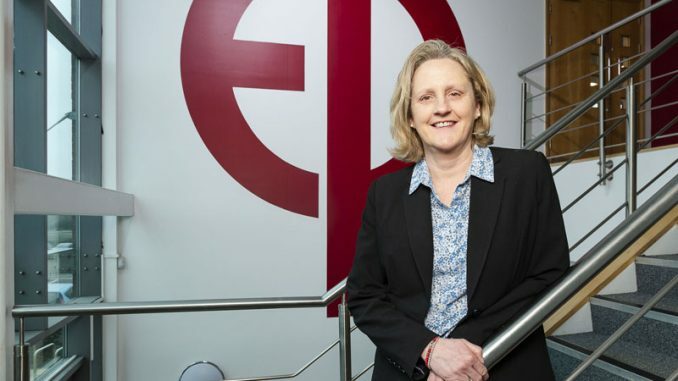 “When you go to networking events on a regular basis they all tend to blend together in the mind, but after the success of the Darlington one we know this is one that our attendees won’t soon forget. When you sign up, you’ll be asked to answer some questions to make sure you connect with the right people. After spending 20 minutes in a controlled networking session, making real connections with the right people and businesses, you’ll spend 20 minutes creating a different type of relationship as you’re split into teams to face off in the NERF WAR. 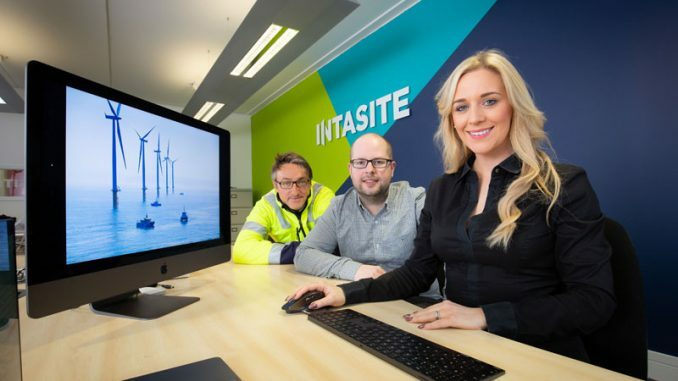 NerfWars Networking founder Pete Noble runs the events with Chloe Page alongside his permanent role at Gateshead-based IT support firm Advantex. This is the second time Tees Valley Business Compass will be hosting this event, with further ones taking place in Middlesbrough, Stockton and Redcar in 2019.